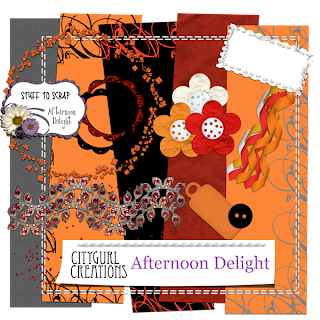 City Gurl Creations: STUFF TO SCRAP BLOG TRAIN IS HERE!! THIS IS MY FIRST BLOG TRAIN.. WOOT WOOT! Thanks for sahring - lovely! Thanks for the freebie. Just a note on your blog design, the text is kinda hard to read, but is lovely all the same! thank you for sharing your gorgeous contribution!